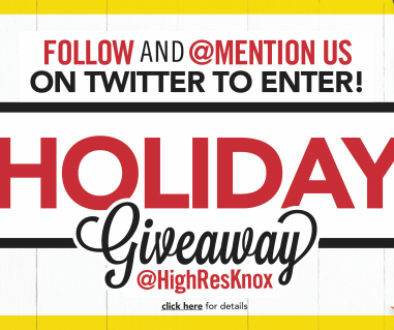 Those who’ve been in the urban Knoxville area for very long have no doubt come across InsideOfKnoxville.com or its author Knox Urban Guy. 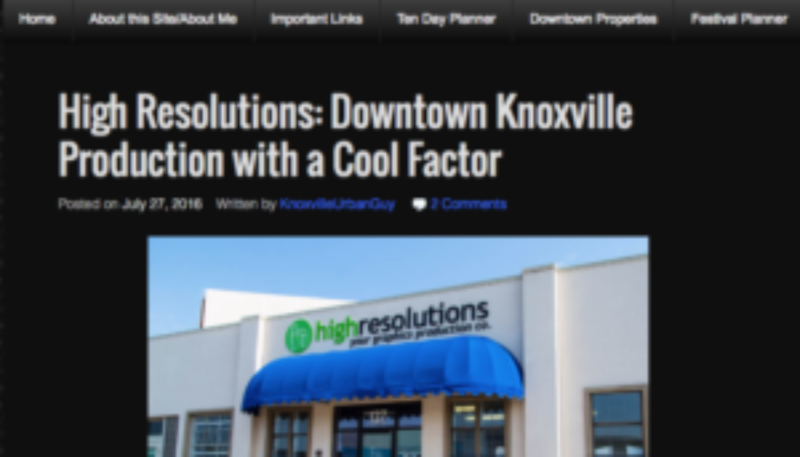 For the uninitiated, Knox Urban Guy keeps the community abreast of the most significant and interesting events and businesses around the city. 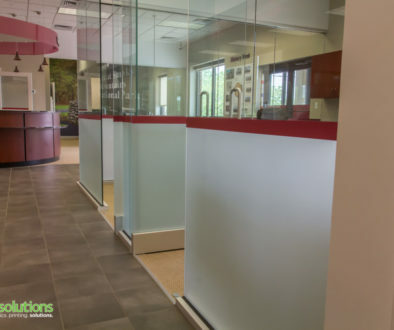 His detailed write-ups and excellent photography have all the trappings of a top-notch publication, and we were pleased when he took notice of us after a recent high-profile project downtown. 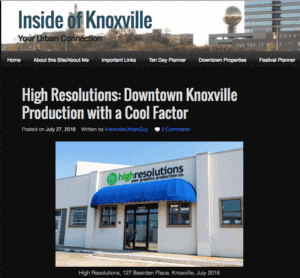 After visiting our shop for a few hours, he wrote an article about our history in Knoxville and the solutions we provide to clients both local and abroad. Click here to read the article and consider sharing it with your networks.